Pavilion Real Estate Investment Trust is presently the third largest Reit listed on Bursa Malaysia. It was listed on 7 December 2011 with an initial portfolio of 2 properties. On 25 March 2016, Pavilion Reit has acquired 2 more properties, thus, enlarging its portfolio to 4 properties valued at RM 5.24 billion as at 30 September 2017. In this article, I’ll share 9 quick facts that you need to know about Pavilion Reit before you invest. 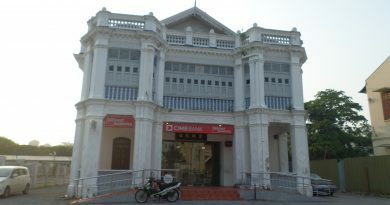 It is a 20-storey office building located at Jalan Raja Chulan, Kuala Lumpur. As at 31 December 2016, Pavilion Tower is valued at RM 133 million. In 2016, Pavilion Tower has enjoyed 94.0% in occupancy rates and has contributed RM 13 million and RM 9 million in gross revenues and net property income. It is a 6-storey retail podium with a roof pavilion located at Jalan Tun Razak, Kuala Lumpur. Pavilion Reit has acquired Intermark Mall on 25 March 2016 for RM 160 million. As at 31 December 2016, the mall is valued at RM 162 million and has recorded 76.5% in occupancy rates. In 2016, over the 9-month period, Intermark Mall has contributed RM 16 million and RM 6 million in gross revenues and net property income. It is a 5-storey retail mall located at USJ 1, Subang Jaya. Pavilion Reit has acquired Da Men Mall on 25 March 2016 for RM 487 million. As at 31 December 2016, Da Men Mall is valued at RM 483 million and has recorded 87.0% in occupancy rates. In 2016, over the 9-month period, Da Men Mall has contributed RM 32 million and RM 16 million in gross revenues and net property income. 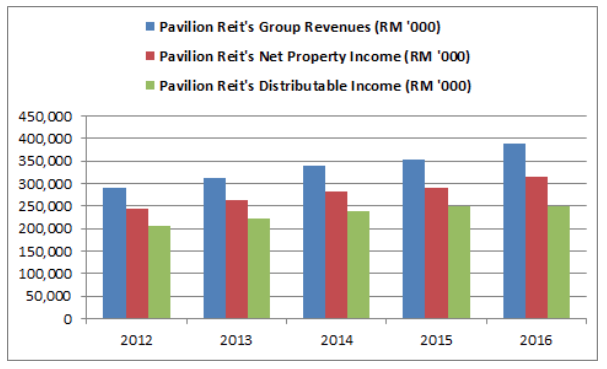 Pavilion Reit has reported growth in gross revenues, net property income and distributable income over the last 5 years. 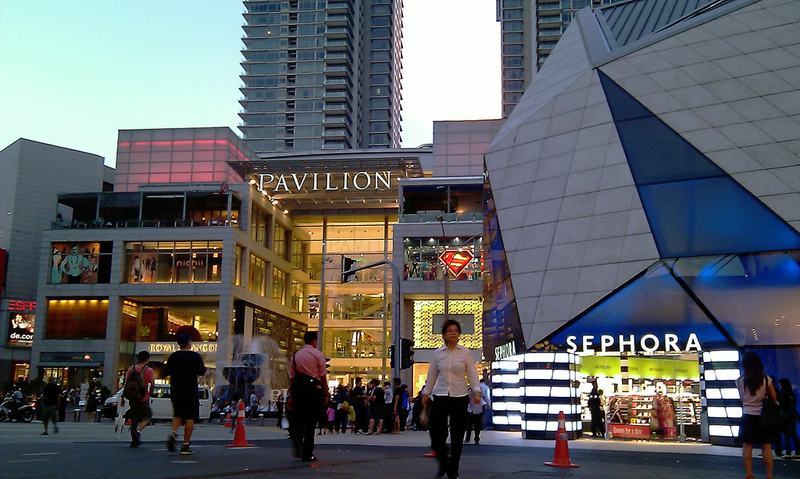 The growth was attributed mainly from higher rental reversions from Pavilion Kuala Lumpur Mall. 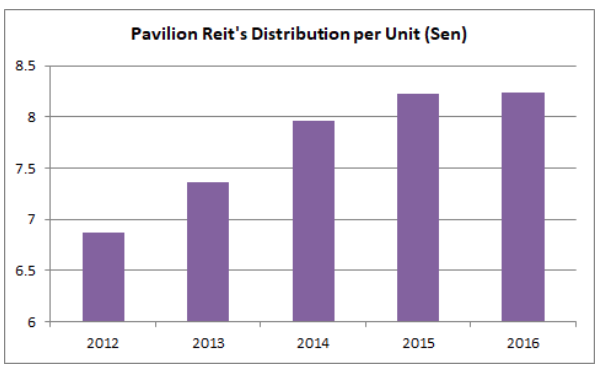 As a result, Pavilion Reit has reported growth in distribution per unit (DPU), up from 6.87 sen in 2012 to 8.24 sen in 2016. On 27 July 2017, Pavilion Reit has announced its proposal to acquire Elite Pavilion Reit for RM 580 million. This acquisition includes strategic linkages, tenancies, car park bays, utilities, and ancillary components which provides seamless interconnectivity with Pavilion Kuala Lumpur Mall. Elite Pavilion Mall has recorded 91.64% in occupancy rate as at 21 June 2017. Pavilion Reit proposes to raise RM 370.6 million in proceeds from private placements and another RM 225.9 million in long-term borrowings to fund this acquisition. Upon completion, Pavilion Reit would enlarge its portfolio to 5 properties valued at RM 6 billion. As I write, Pavilion Reit is trading at RM 1.65 a unit. As at 30 September 2017, Pavilion Reit has reported to have RM 1.27 in net asset value a unit. Thus, its current P/NAV works out to be 1.30. 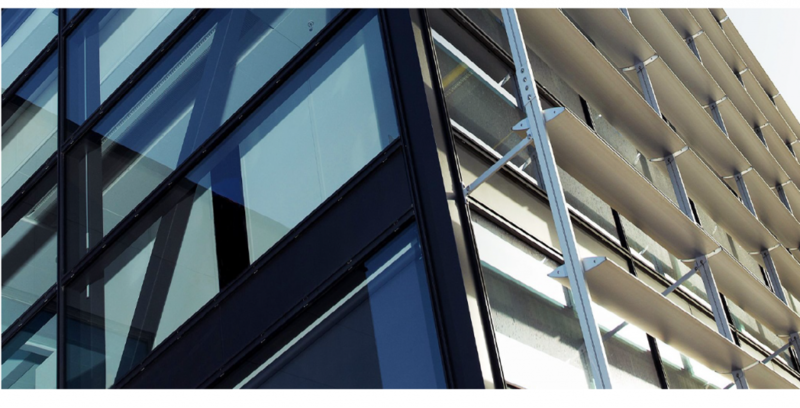 Pavilion Reit adopts a distribution policy to declare and pay out 100% of its distributable income on a half-yearly basis. For the 1st half of 2017, Pavilion Reit has paid out 3.96 sen in DPU. If Pavilion Reit is able to maintain its DPU at 3.96 sen for the next 2 half yearly distributions, it would pay out 7.92 sen in DPU. As such, its gross dividend yield is expected to be 4.80%. 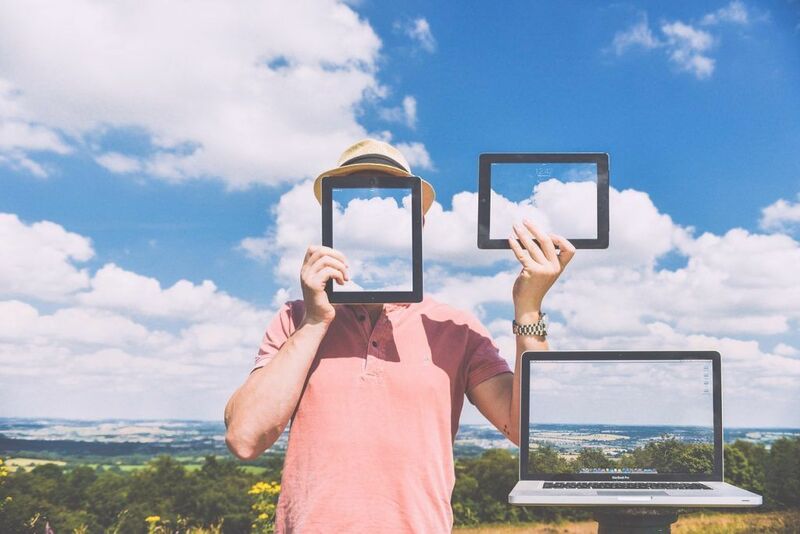 For individual investors, it is prudent to deduct 10% withholding tax from 7.13 sen when calculating your net dividend yield, as such, I would expect net dividend yield to be 4.43%. As at 30 September 2017, Pavilion Reit has recorded RM 1.52 billion in non-current liabilities. 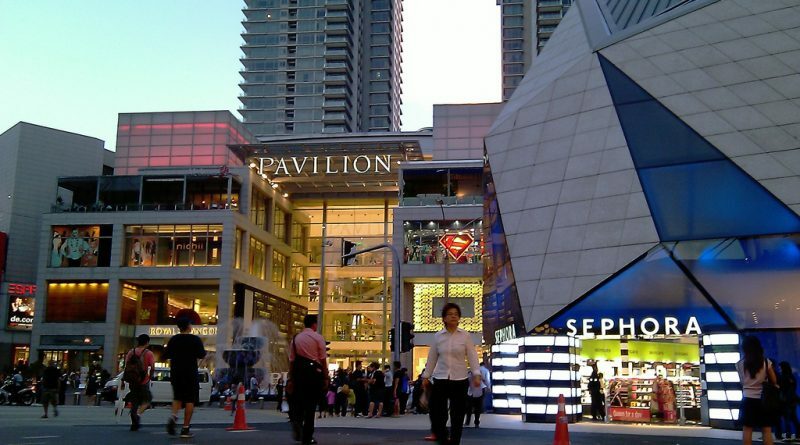 Its debt works out to be 27.4% of Pavilion Reit’s total asset value of RM 5.55 billion, thus, is in line with its policy to maintain below 50% in debt-to-total assets. From above, Pavilion Reit intends to raise RM 225.9 million in long-term borrowings to partly finance its acquisition of Elite Pavilion Mall. If the acquisition is approved, Pavilion Reit would raise its debt-to-total assets to 31.5% which is still under the 50% threshold set by the trust. Tan Sri Lim Siew Choon is appointed as Chairman of Pavilion Reit. His wife, Puan Sri Tan Kewi Yong is appointed as non-independent Executive Director of Pavilion Reit. Is CIMB Group Holdings Bhd Worth Investing In?